We are seeing a sizable increase in popularity of customer feedback solutions among both SaaS startups and scale-ups and expect to see this growth continue further in the future. Website content largely defines the success of a startup. It must be clear and effective in reeling in your customers. Take your value proposition, for example. Your value proposition is the primary reason your prospect should choose your software. And for obvious reasons this proposition should be communicated clearly on your website for those who are scanning for different solutions and are unfamiliar with your brand. Using feedback, you can gain first-hand insights into what your visitors think of your content and how it can be improved to achieve more clarity. 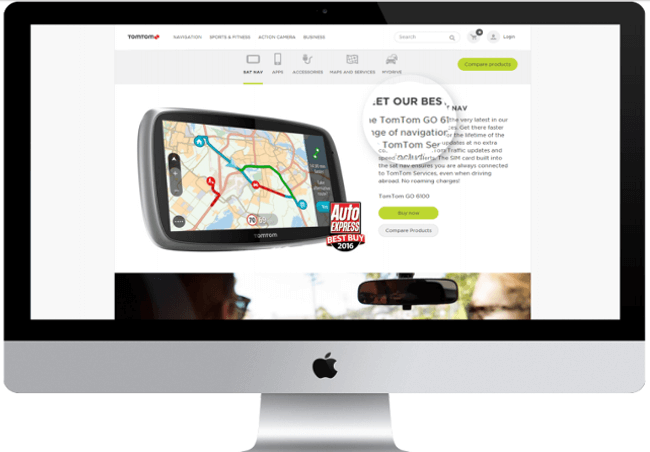 Website content also encompasses components such as product descriptions, videos, and images. How many times have you still had some unanswered questions after researching a product or service on a website? This lack of information leaves customers in a kind of limbo. And when they cannot get the answers they’re looking for, it’s likely they’ll start searching elsewhere. This is a great opportunity to collect feedback from ‘confused’ customers and see where they are struggling. Subsequently this feedback can serve as guide for restructuring this content. A time-saving and cost-effective alternative to having a customer service team on staff is the application of online support services. Online support has become very popular among SaaS businesses considering the fact that if more visitors or customers are helped and given service online using these support tools and valuable product content, the more money you can save on building up service and support teams. Online support services often include pages such as forums, online communities, FAQs, instructions and E-manuals. The clarity and helpfulness of these pages can be gauged using a simple feedback question: Was this helpful? 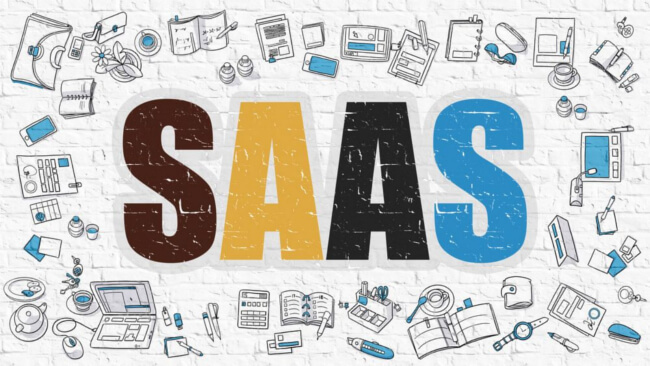 While website content and the initial phases of the online customer journey (including awareness, consideration and preference) are very important, what really sets the SaaS industry part is what happens after the trial sign up or purchase. This is considered the onboarding phase. This is an important and delicate MoT because this is essentially when your customer makes their first acquaintance with your service. Should the customer be confused, overwhelmed with instructions or unable to find what they’re looking for in this stage, it’s up to the business to make sure any issues are resolved in a prompt and fluid manner – otherwise it can be detrimental to growth. Activity-based feedback is a smart strategy for collecting feedback in this phase. For example, many SaaS companies utilise a step-by-step onboarding process to get the user set up. Should something go wrong during any of these steps, your company can initiate feedback triggers based on visitor behaviour (e.g. exit intent, time on the page or mouse movement). This allows you to capture insights regarding customers who are struggling to move forward in the process. As previously mentioned, constant innovation is compulsory for SaaS startups that have intentions of ‘sticking around’. 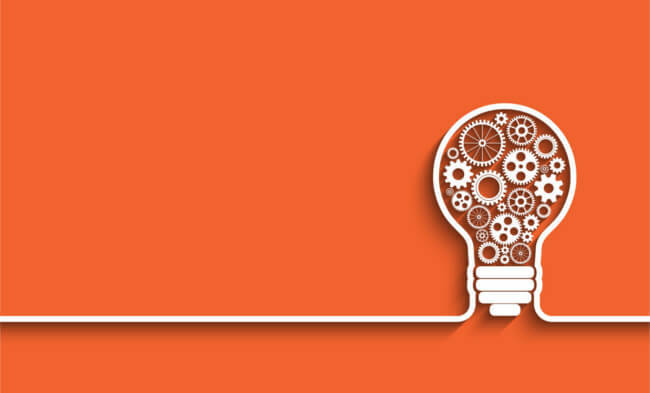 To maintain a competitive level of innovation, an iterative approach is often required. In terms of product development (and according to the Lean Start-Up methodology), this approach translates to making constant product improvements by applying short feedback cycles before and during product development. With these cycles, SaaS companies can test out new models of products using feedback from customers, buyers and partners. The feedback is then used to make additional improvements and enhance the product. Bringing in new customers can be a difficult task for startups, which is why a great deal of focus should be placed on retaining actual customers. 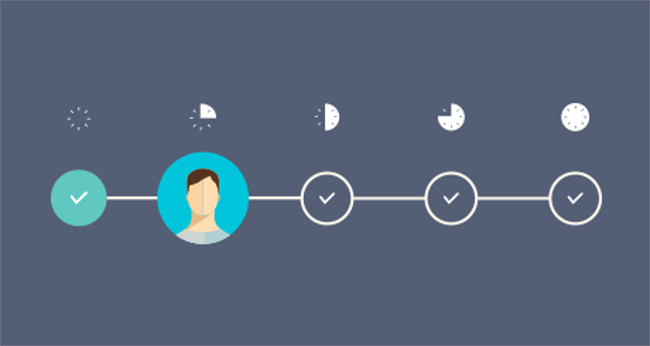 Customer churn, for example, is a widespread issue among many SaaS companies. There are several factors that are pulling customers away including the high level of competition, which often involves aggressive pricing strategies from many low wage countries as well as the high chance that new features will be copied by competitors. To manage this, it’s important to know where you stand with your customers. How content are they with your product or service? Would they go so far as to recommend you to a friend? These are the insights businesses need to foster strong relationships with their customers. Using loyalty metrics in feedback forms, such as Net Promoter Score (NPS), companies can learn a lot about their customers and gauge how they regard your brand and its services. But it’s important to keep in mind that this metric is not as important as the actions you take to improve the overall customer experience – that is the true differentiator. Responding to or resolving what arises within feedback results can also be used to make the journey more personal as it makes the customer feel ‘heard’. Follow ups are especially feasible for startups with lower levels of traffic and customers. There are countless startups that have already chosen to collect feedback – a feat which can be applauded. However, the real challenge is making sense of the data and creating valuable change. Considering much of the feedback businesses collect often comes in large numbers, dashboard analyses are particularly helpful. 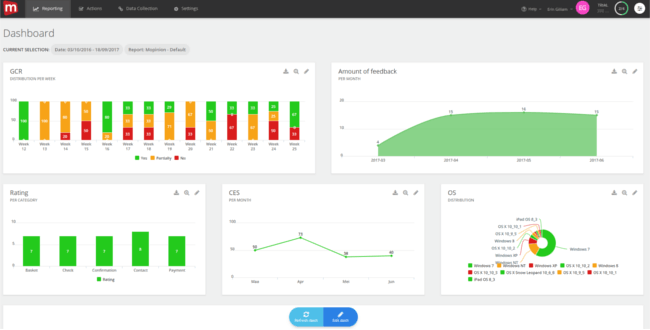 Dashboards can help the user visualise feedback all at once, making it easier to identify trends. And for a closer look at what is driving these trends (in other words identifying the root cause), users can hone in on particular items and see where things are going right or wrong. Once the data has been analysed, coming up with a plan of action must not be forgotten. Where do you go from here and who should be involved in making sure things go as planned? These last steps (analysing and actioning feedback) are the crux of the whole process. 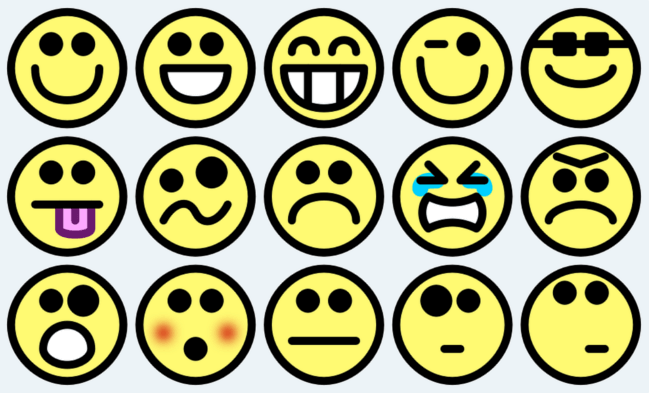 What impact will customer feedback have on SaaS startups? Many startups currently put the height of their focus on the success of the product itself – in other words, adding more features and updating existing features. But how does this help them maintain customer loyalty? And better yet, how will they know if their developments are actually meeting the needs of their customers? This is why customer experience (and therefore adopting a customer feedback programme) is seen as a key differentiator for SaaS startups. Having a deeper understanding of customer expectations will give you a huge competitive advantage. Feedback will also put you in a better position to maintain customer loyalty as it provides you with the knowledge needed to keep your customers satisfied and coming back. Customer feedback is a critical component for SaaS startups that can be applied in various ways across the online customer journey. It enables these businesses to optimise the journey for customers who experience issues during the most critical MoTs for SaaS companies: purchasing, onboarding and post-purchase. What comes next is equally as important – analysing and actioning these insights. Analysing feedback starts with performing root cause analyses on a regular basis to discover the origin of issues. And in order to alleviate these issues efficiently, it’s important to have the right team members involved to ensure a smooth transition from insights to action. The last step in the process is to ‘close the loop’ or follow up on the feedback. This is a surefire way to positively influence customer retention and satisfaction. Measure the customer experience continuously. 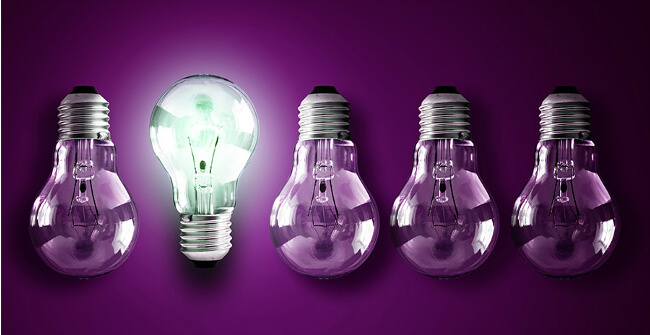 In an evolving industry that demands constant development and emerging innovations, a lot of things are changing. This is why it’s critical to consistently measure customer experience and evaluate both your performance and the satisfaction of your customers. This is the best way to achieve continuous growth.